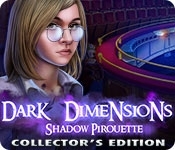 Daily Magic Productions invites you to investigate another mystery in their creepy Dark Dimensions series. Your college friend, Ashley, contacts you out of the blue, desperate for help. Someone - or something - has been following her, and the authorities won't listen. So you head to Everton to lend a hand... but you arrive to a city in chaos. Dangerous shadows have overrun the town, possessing living creatures and taking frightening forms. What's worse? They seem singularly focused on your friend! What has Ashley gotten herself into... and can you both escape in time? 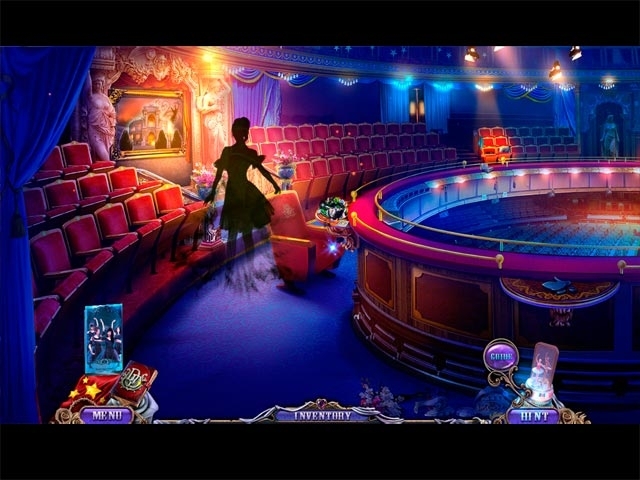 Dance with danger in this absorbing Hidden Object Puzzle Adventure game!